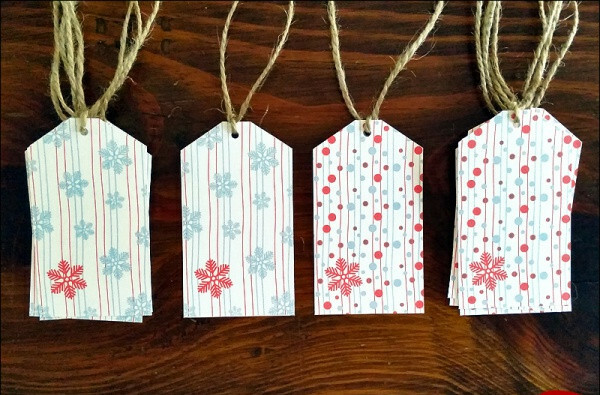 With the availability of free printable gift tags, now you can make your gifts look better than before! 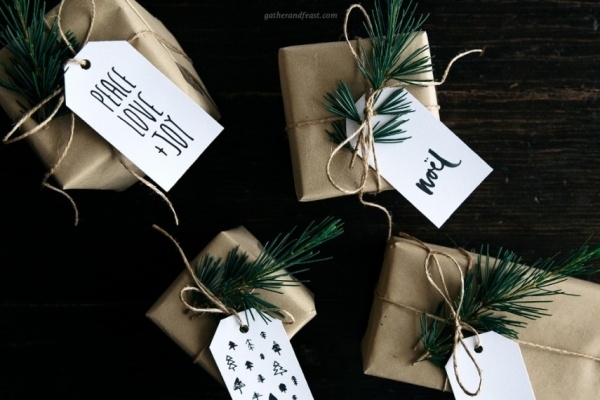 These gift tag designs come in simple as well as fancy patterns, so you can opt for any depending upon your preferences. Moreover, they are obtainable in multiple colors, so you can match the color of tag with the gift-wrap, which will make it appear presentable. 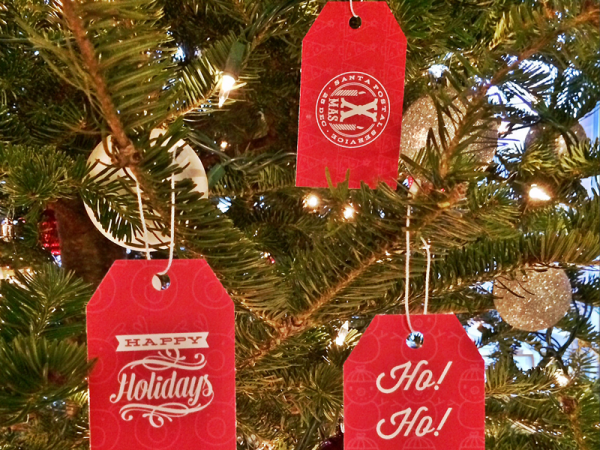 Take a quick peek of this wonderful collection of gift tags that are a must in your library! You may also see Cardboard Tag Designs. 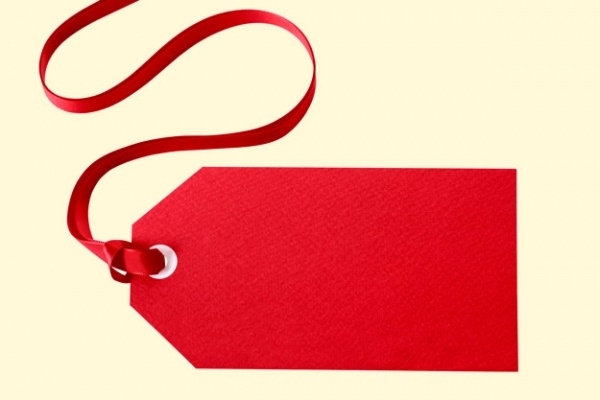 This is a free gift tag designs, which comes in red color with a simple layout. 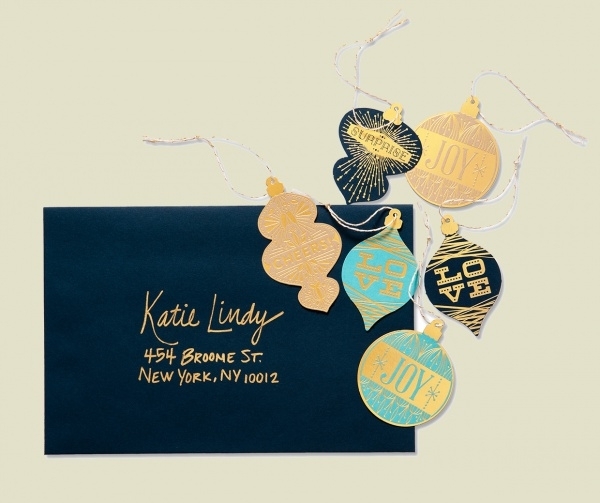 It is a professionally designed tag design, which is suitable for Christmas gift and other celebration. You may also see Hang Tag Designs. 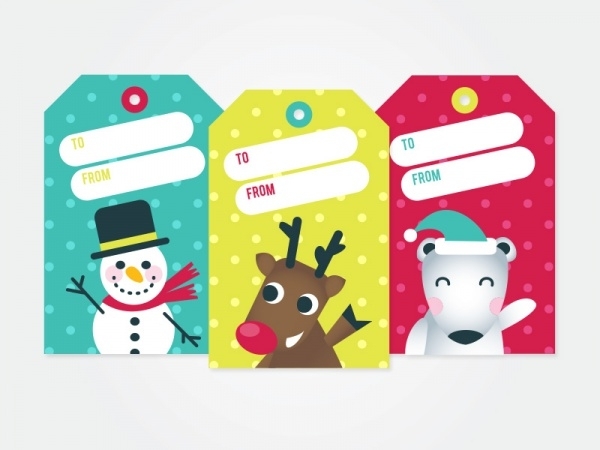 Here’s a set of high-quality gift tags, which can make your gifts look more interesting and fun. It features different gift tags for various occasions. It is a perfect one to showcase the joy and cheerfulness of festive gifts. You may also see Name Tag Designs. This is a creatively designed Free Printable Food Gift Tags, which display interesting stuff. 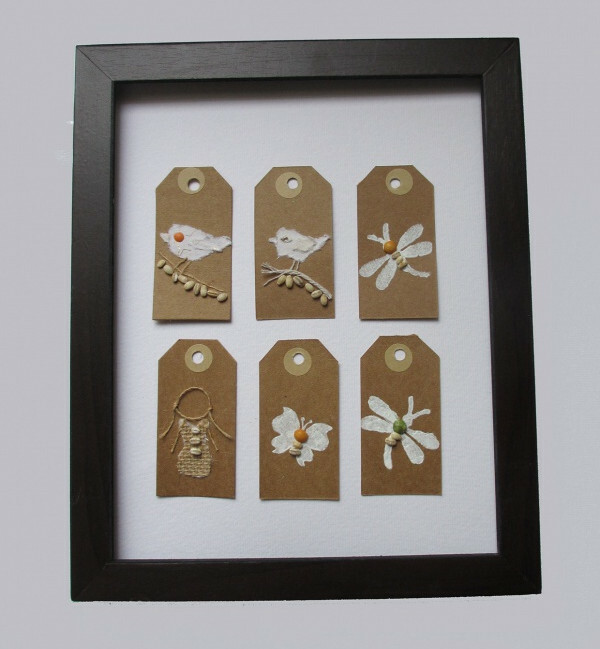 Every gift tag design is handmade and they are suitable for the store, shops and gift shops. 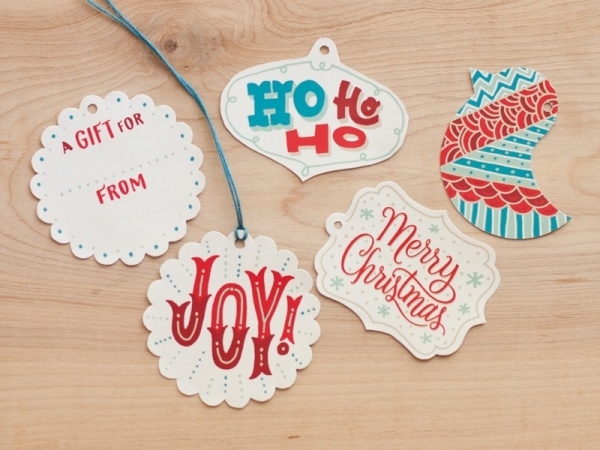 Make your gifts personalized using the free printable Christmas gift tags that are beautiful and elegant. It can be used on any type of gifts to showcase sweet or motivational quotes. Here’s a set of creatively designed white and red gift tag designs that are simple yet attractive. 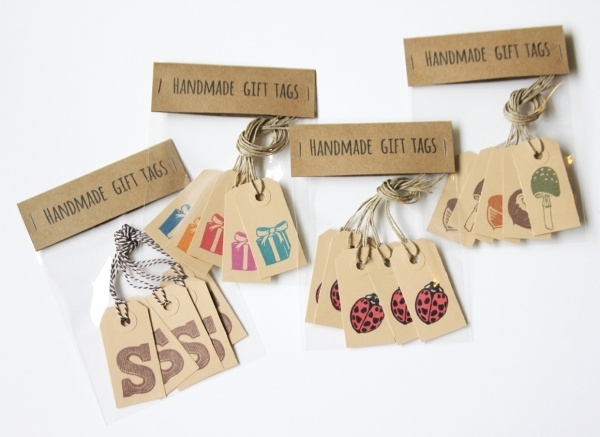 These tag designs are specially designed for Christmas gifts but they can also be used on other gifts. This is a fully editable gift tag design, which will give your handmade gifts a stylish touch. It includes tag designs of 2 x 3.5 inch that makes it perfect for all type of gifts. 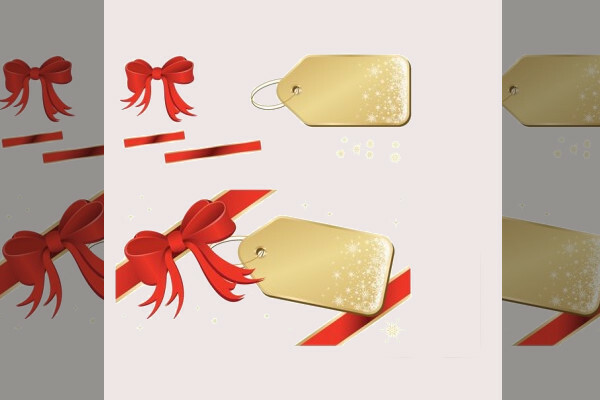 Here’s a highly customizable gift tag, which features a golden color tag and red ribbon. It is a free gift tag designs that will beautify the outlook of your gift instantly. This is an adorable set of polar bear gift tags that comes in different color variations. It displays interesting elements, which makes it a perfect selection for Christmas gifts and holiday cards. This is one of the coolest free gift tag designs, which comes with a grunge pattern. It is a set of three gift tag designs that are suitable for flower, love, bio, eco, etc. It can also be used as grunge style banner tags. Here’s a collection of eye catchy gift tags ideal for New Year. 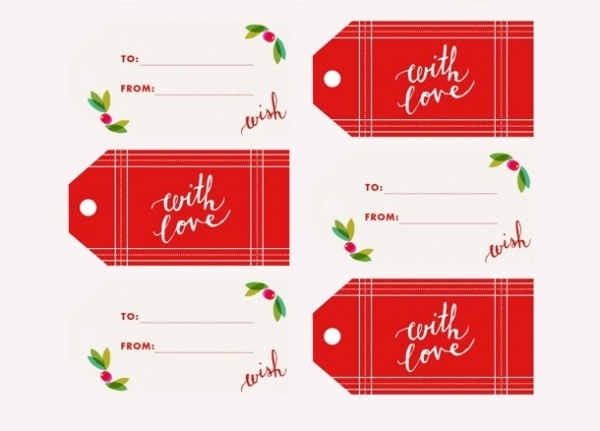 This free printable gift tags personalized is all you need to give your gift your magical touch. 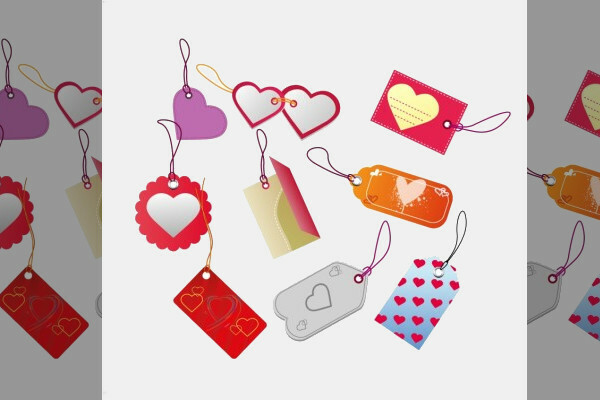 This is a set of beautiful printable gift tags, which is specially designed for Valentine’s Day. It can be tagged along with the gift, bouquet or a single flower. 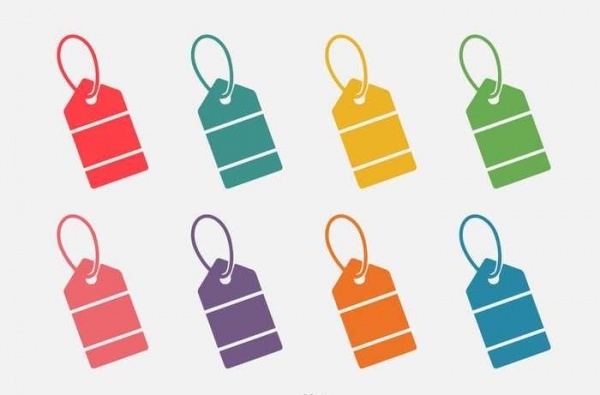 This colorful collection of blank gift tag is all you need to put a nice label on your gift, product or item. It is an ideal collection of UI and print design. Click on the below link to download it for free of charges! 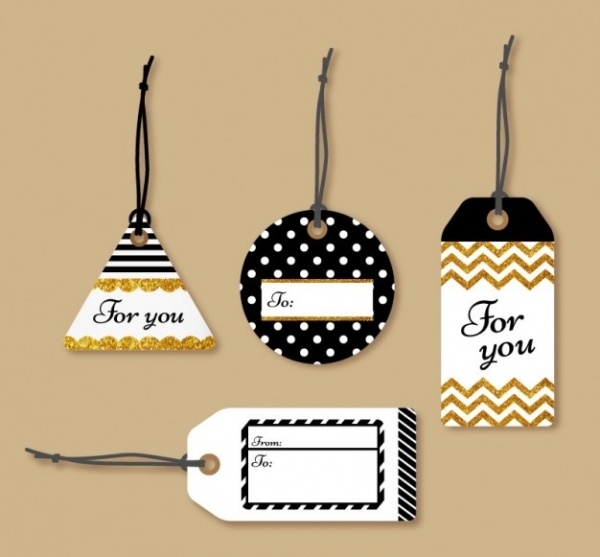 This is a brilliantly designed free printable gift tags, which showcase an elegant and attractive layout. It features enough space for imprinting small messages, quotes, etc. 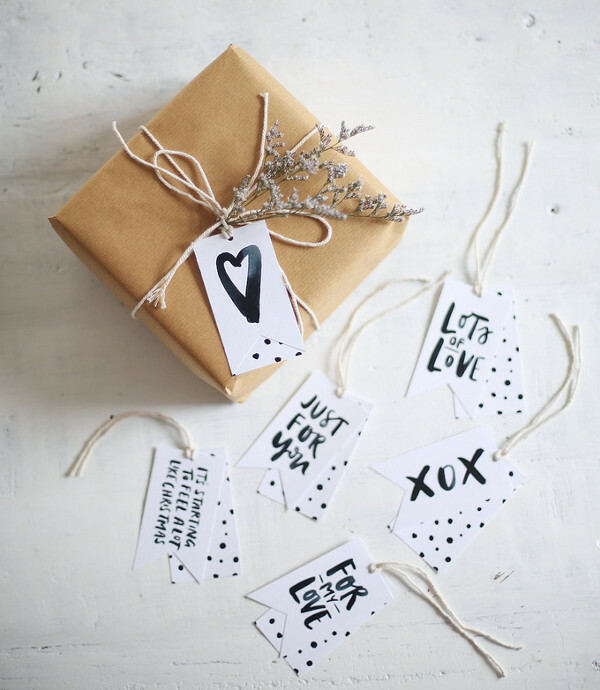 Here’s a set of free printable gift tag template, which comes with the simple handmade packaging. It will beautifully add a creative touch to your gift packaging. This is a professionally designed gift tag design, which can be used for promotional purposes. 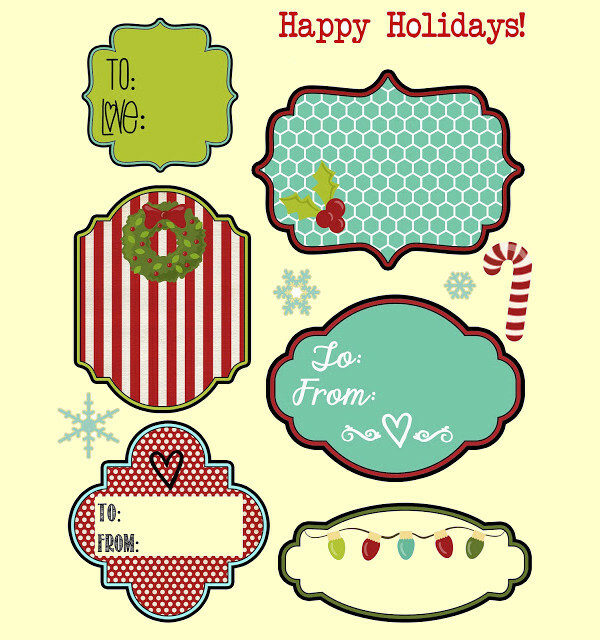 Follow the link displayed below for the quick download of this free printable gift tag. 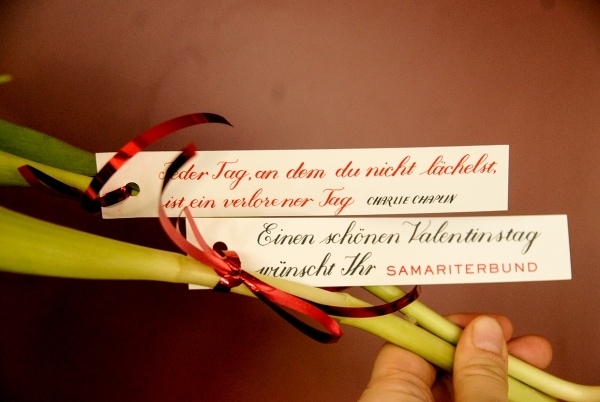 If you are curious to know how these intriguing gift tags will look on your gifts, then simply download it and use it. There are plenty of options, so it’s better you use a new one for every occasion that will make your gift stand out from the crowd.